FSCA says company is fraudulently using the documentation of Dynasty Asset Management. 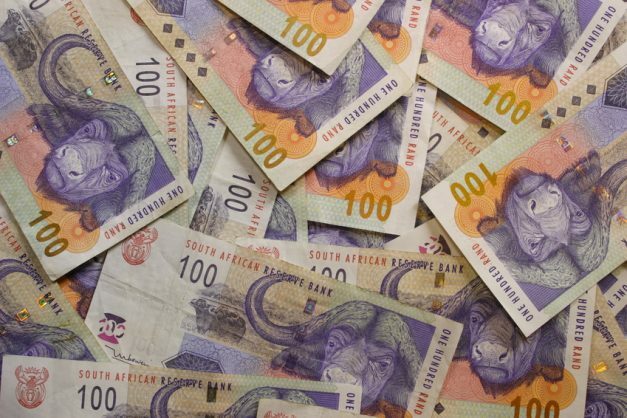 South Africa’s Financial Sector Conduct Authority (FSCA) on Thursday warned the public to act with caution when dealing with Dynasty Capital Management, which it said was not authorised to render financial advice and intermediary services. The FSCA came into being in April to replace the Financial Services Board as a dedicated market conduct regulator for the South African financial services sector. On Wednesday it said Dynasty Capital Management, which purported to be a financial services provider, was owned by Yusuf Patel who was offering financial investments and hedge funds to the public. “It is the FSCAs view that the abovementioned entity is conducting unregistered business and providing advisory and intermediary services without the necessary authorisation,” it said. Dynasty Capital Management was fraudulently using the documentation of Dynasty Asset Management, which had confirmed that no relationship existed with the former, the FSCA said.